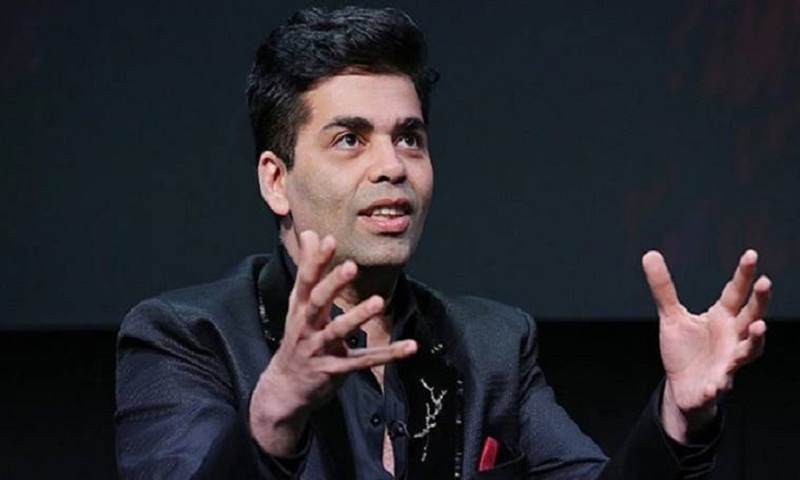 The word nepotism has been following Karan Johar around like a shadow, the director said today, adding that despite his best efforts, he has not been able to get rid of it. The 45-year-old filmmaker was described as the “flagbearer of nepotism” by actor Kangana Ranaut on his popular chat show earlier this year, triggering a row in Bollywood between those with a family background in cinema and those without. Johar’s father, Yash Johar, was a well-known producer. “Can we just put a hold on this word ‘nepotism’? … It haunts me. It has become like ‘mera saaya’ (my shadow). I told somebody that I have developed ‘nepospasm’,” he said, tongue firmly in cheek. The word, he rued, had become a trending topic. “It has been following me everywhere. Suddenly, it has become fashionable. Can we just get rid of it and start focusing on good content,” he asked. Kangana’s comment snowballed into a huge controversy, with Karan and actors Saif Ali Khan and Varun Dhawan taking potshots at her at this year’s IIFA Award function. The trio later apologised for their remarks. Karan, who was in conversation with film critic Anupama Chopra on a panel discussing ‘How to make your own film’ at the ongoing International Film Festival of India (IFFI), also aired a grouse against live tweet reviews. Asked by Anupama what changes he sought to see in the film industry in the future, Karan replied that he wanted the trend of live-tweeting reviews to be done away with. “I am tired of these live tweet reviews… How can they review when they are not watching the film and are on their phones? I plead for a ban on this,” he said. Producers Ekta Kapoor, Siddharth Roy Kapoor and Fox Star India CEO Vijay Singh were also a part of the panel. Karan Johar to launch Khushi Kapoor in 2019?